Yesterday, I posted a blog with 5 truths and 1 lie. As promised, here are the facts vs. fiction. This is true. When I was a senior in high school, I was enrolled in a program that allowed us to pick a year-long study project. I picked “Cetacean Learning and Behavioral Patterns,” which sounds pretty grandiose coming from a 17-year old, especially one with little proclivity towards the sciences. My teacher, Mrs. Collins, was awesome and arranged for me to visit a theme park and work with the dolphin trainers for a few days. 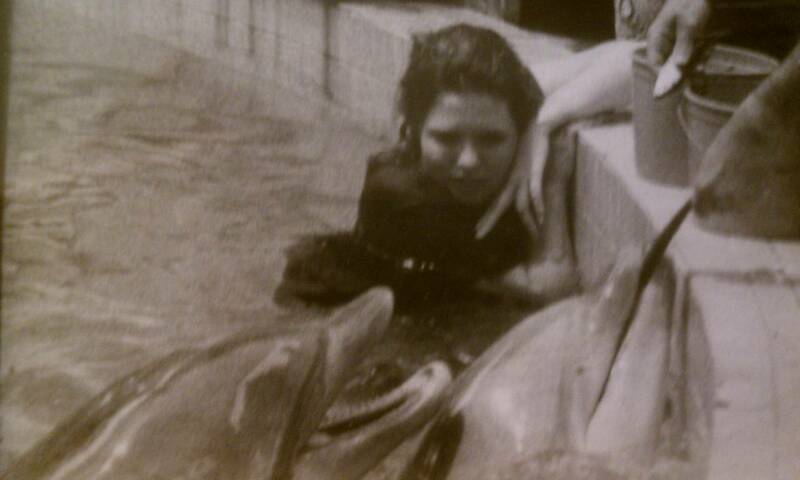 It was the highlight of my entire teenage experience and was for many years, a very unique story, until all the Florida and Caribbean resorts added a “Swim with the Dolphins” feature and people ceased to be so impressed. Here, as Rarasaur says, “therein, lies the lie.” I actually was born in Birmingham, Alabama; although I did grow up in Mobile and I did attend the Julius T. Wright College Preparatory School for Young Ladies, which failed in almost every way to make me a lady, young or otherwise. As I’m reading this, I realize that this was the absolute lamest of lies. Really? Oooh, I lied about the actual city in Alabama where I was born. It’s Alabama, does it matter? Mata Hari, you appear safe from me. My pathetic excuse is that I’m having a rough week at work and my brain was refusing to function creatively. Again, truth. Years ago, I was briefly the content editor for an on-line magazine called HipCity.net, which sounds pretty grandiose, especially for a publication with a subscriber base of about 17 people. Our music reporter was scheduled to interview Joe, but she ate a bad sandwich and was tossing cookies so severely she had to cancel. They sent me instead, which totally ticked her off, as she felt I was musically “illiterate.” She also didn’t like my hair (but that was a separate issue.) I had to do some last-minute scrambling to research pertinent questions (I was pretty musically illiterate at the time – however, my hair was quite stylish.) Joe was incredibly kind and patient and we ended up having a wonderful chat about how much we both loved Star Trek. Truth! Linda guessed it! The first time I ever ate them was at a Christmas party while I was in college. I woke up the next morning with my eyes swollen shut and my whole body covered in angry red hives. It was also the first time I’d ever even seen an allergic reaction, much less had one. I remember calling my mom, sobbing hysterically, because I had no idea what was wrong with me and I thought I was dying. The dermatologist misdiagnosed it as a reaction to a new perfume, so about a month later; while on a road trip to D.C. I ate another bag of JJC Doritos (Damn them! They are tasty evil!) and promptly welted up all over again. They were never able to figure out which magical ingredient was the culprit, since unofficial tests revealed I’m fine with Sour Cream Ranch Doritos and even Cheetos. I tend to avoid crispy snack foods as a rule now, not to tempt fate. ‘Tis true. 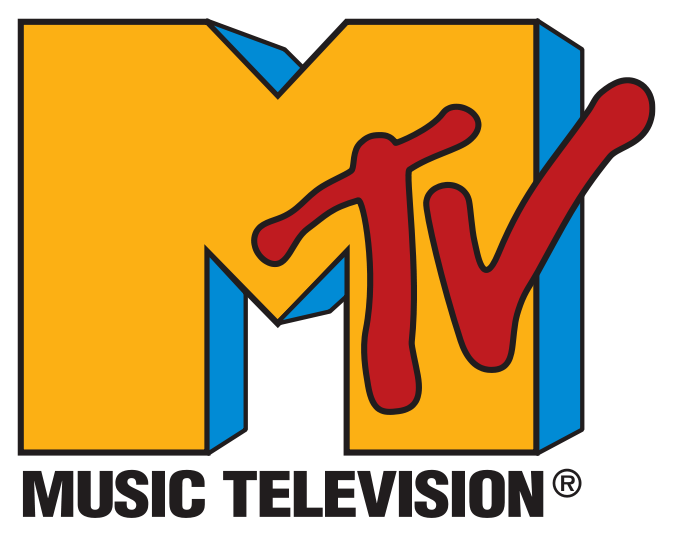 I was the University of Georgia college campus representative for MTV my junior year. It was a pretty cool experience – I worked with their marketing department to produce events on campus, like a dance-off and a Remote Control audition, and got to fly up to New York and hang with Kurt Loder and Colin Quinn. They actually offered me a job, but I still had some classes to finish up to graduate and the starting salary was too dismal to really be tempting. I’ll give props to Priceless Joy. I was with my parents. I was so itty-bitty so I have no memory of the experience and it was so long ago, Cher actually may have still been Mrs. Bono. So there’s my truths and lies. Thank you for playing along! I’d look forward to reading your stories. This entry was posted in NaBloPoMo, writing and tagged 5 truths and 1 lie, nablopomo. Bookmark the permalink. LOL! That’s pretty sneaky putting your “lie” in the place where you were born! Haha! You have had some very exciting experiences! Greetings Kimi! I have nominated you for the Versatile Blogger Award. I hope you will accept this nomination. I really enjoy your blog!